Johnny Air Plus is the new logistics solution service introduced by Johnny Air Corporate Department. 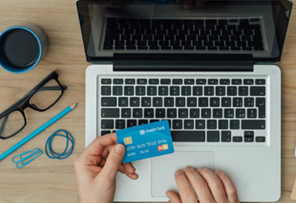 Also known as “Your Online Shopping Partner”, it is the answer to customers whose shipping needs go beyond the standard over-the-counter service. If you are looking for the best shipping company in the Philippines, Johnny Air Plus is the way to go. Download the form to make your purchase easily through Johnny Air Plus. 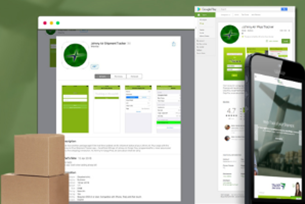 Track your package at any time through our website or through our mobile application. Our mission is to provide the most efficient service to your various shopping and shipping needs. We specialize in door to door shipment of personal effects and commercial items from the United States to the Philippines and vice-versa. 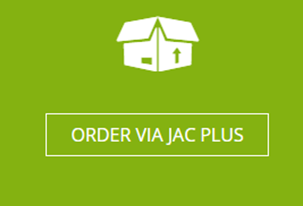 We aim to continuously improve our various services for both corporate and online shopping and shipping needs and let JAC PLUS be your first choice.